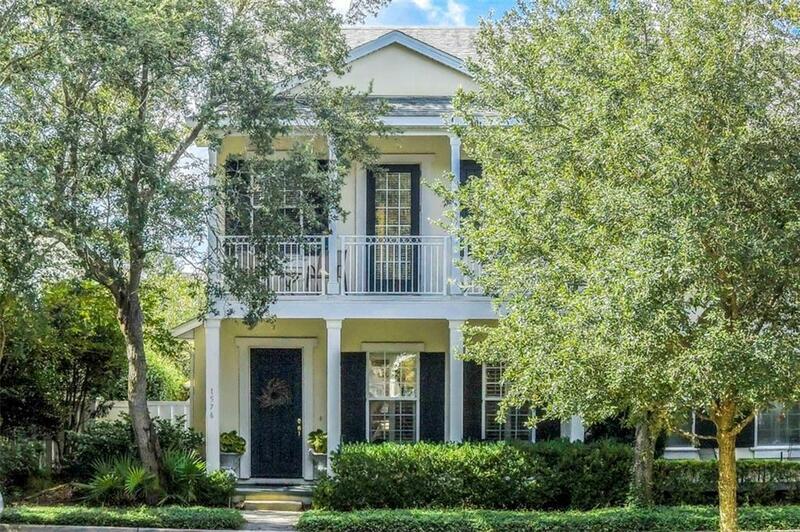 This well-appointed townhome in desirable Amelia Park is move-in ready. The end-unit’s 2nd floor porch overlooks the community’s scenic park. Meticulously maintained, this home’s many features include crown molding; gas fireplace; built-in cabinets and book shelves in living room and loft; formal dining room; recessed lighting; wood flooring in foyer, dining room and living room; plantation shutters; and new AC in 2015. New carpeting installed in Feb. Master bedroom and bath on main floor. Two guest bedrooms, loft office/library and large storage room on 2nd floor. The 21-foot clear-ceiling living room area provides an abundance of light into the open floor plan. Kitchen features gas cooktop, double wall ovens, solid surface countertops and Italian tile backsplash and flooring. Enjoy morning coffee in the tiled all-season Florida room that overlooks the spacious brick-paver courtyard, gardens and 30-foot, jasmine-covered arbor. Available on short notice.  CENTURY 21 John T. Ferreira & Son, Inc.